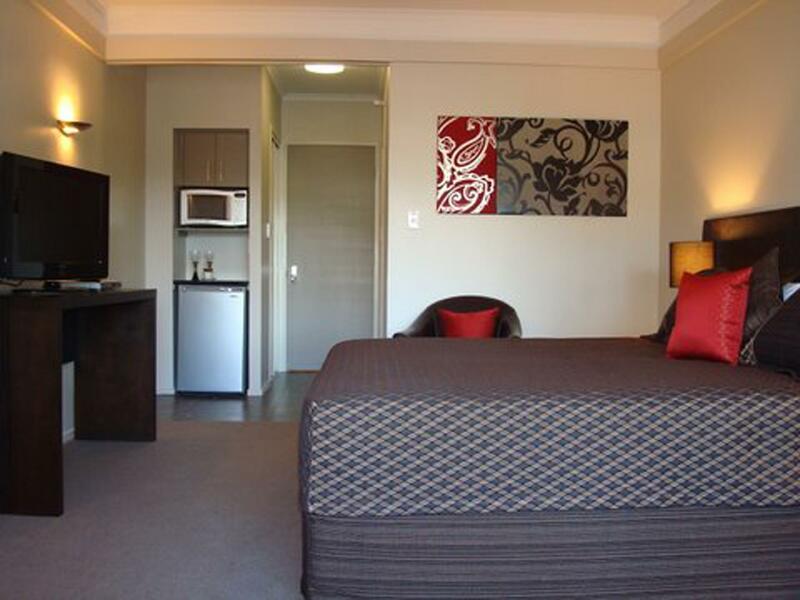 Pleasant stay and easy walking distance from tourist attraction Whakarewarewa. Reception staff were helpful in recommending places to dine for dinner and brunch the next morning. Nice motor inn@ small town. 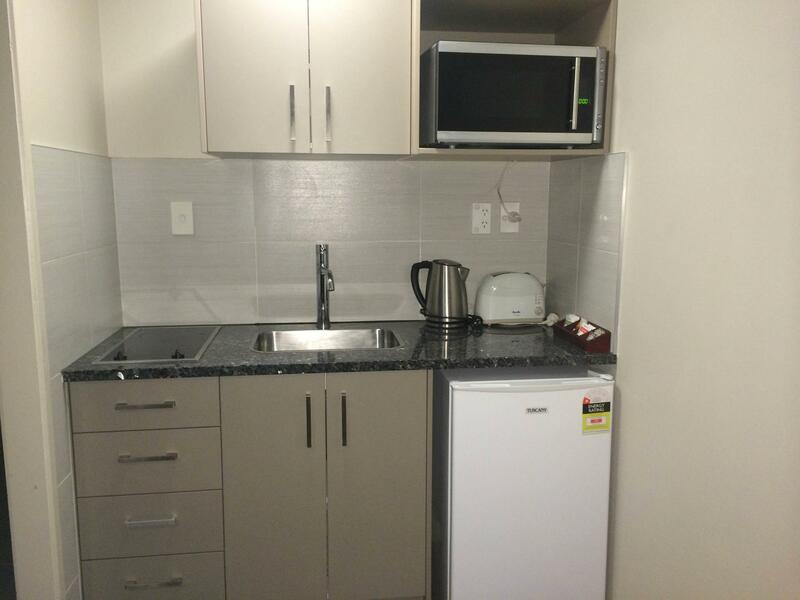 Walking distance to town. Staffs were friendly. Quite ashamed can not sleep late as check out time 10am. The photos look much nicer than the actual hotel. Some of the towels were missing and torn. Lots of noise when doors were opening and closing. Not much in terms of amenities - no shower cap, body lotion etc. Thermal heating is good! Check in and out process are simple and good. Modern building is good. But the lift is very old and shaky. If NetFlix is included, it will be better. The water pressure on shower is a bit weak. Over all: it is very good regarding the price. You gain more than you pay. Close to Maori Village. Will stay there again. Walking distance to town of you are reasonably fit. The reception only opens at office hours which I find it's rather odd. What if there is a late check in? 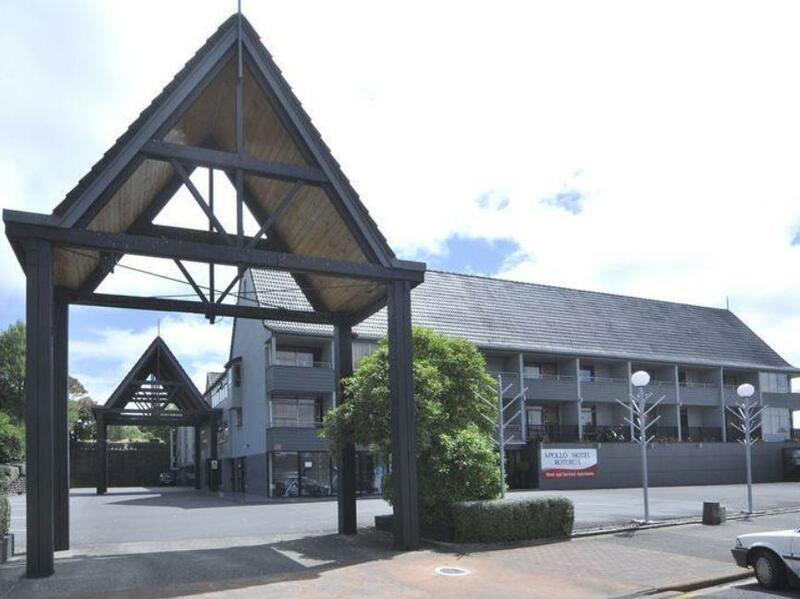 Anyway, the hotel is just a doorstep to the whakarewarewa thermal Maori village. 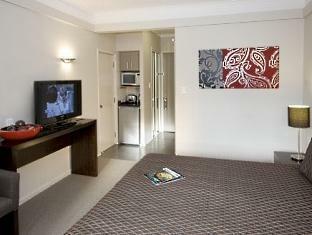 The plus: 1) Good place to stay if you are driving as there are ample of FREE parking lots within the hotel premise. 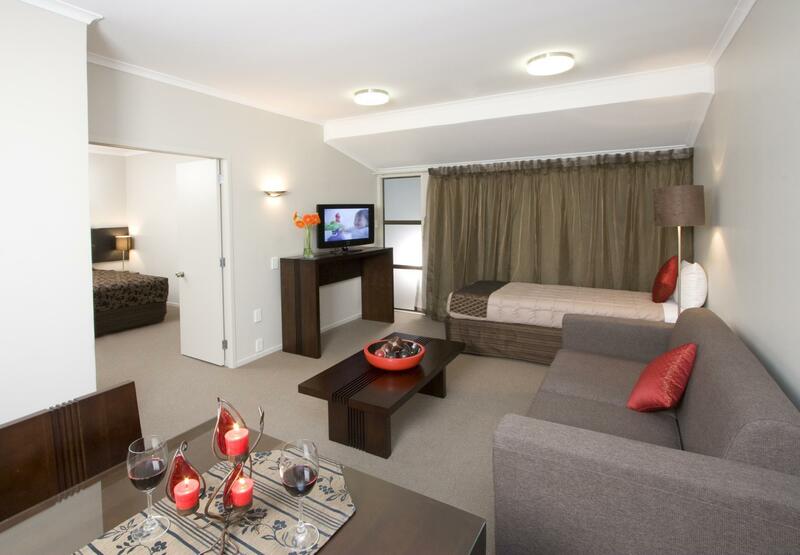 2) The apartment is spacious and can easily accommodate 3 adults comfortably. 3) 5 mins walk to Te Puia. 4) Free in room wi-fi 5) Friendly reception Can be improved: 1) The lift maintenance. 2) Shower glass door had a gap of about 1 cm without any rubber trimmings. So need to be cautious lest the water spurts through. we did late check in ,Manager service was very poor,we were waiting outside hotel ringing intercom for 15 mins nobody responded finally manager in sleepy voice gave instruction. I am totaly not happy with the hotel stay. As always, the rooms look better in the photos. Excellent location and a luxurious shower. Great after a winter's day seeing the sights. I visit in pick season so paid far more.. not value for money. First impression was already good when we checked in by their helpful staff. We got the room facing the pool n it's v comfortable. When I check out from this place n left for about 2 hours, I realized I forgotten my mobile phone in the room. I called the hotel n was informed that they found it n they return to me!! Such great n honest people there!!! Highly recommend to everyone! 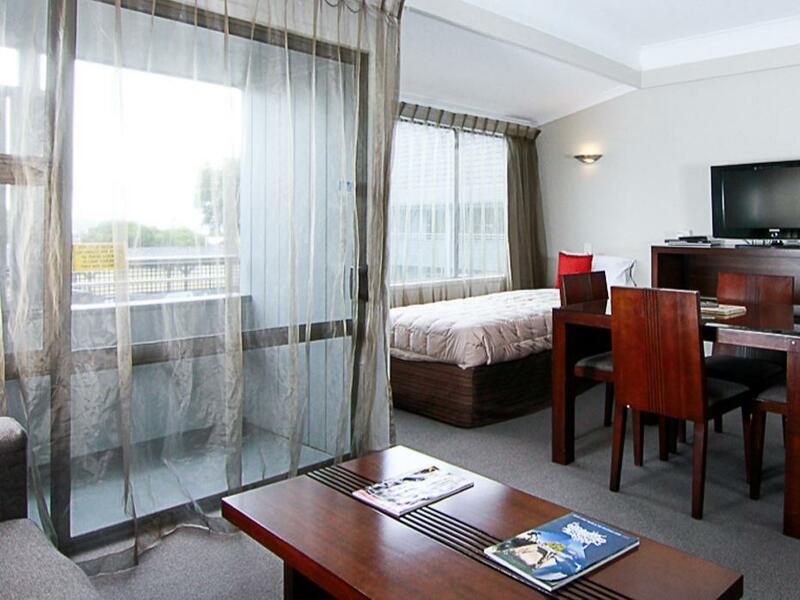 Good, staff were average, room was clean and tidy, bathroom was large. But the room was very hot and there was no airconditioming except for a fan in the closet.